The Geovision GV-EBL3101 is a 3MP bullet camera with a vari-focal 2.8mm~12mm lens. 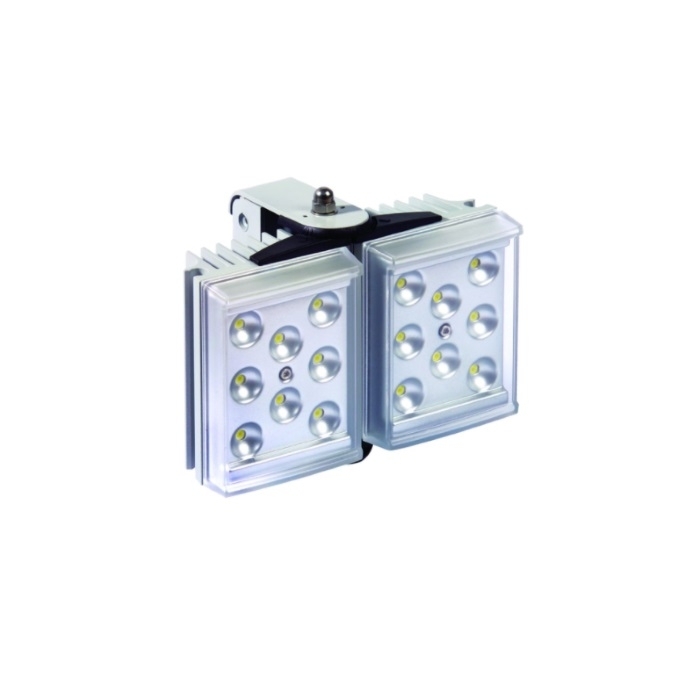 It is perfect for outdoor applications with IR LEDs effective up to 60m, IP67 rated weatherproof housing and IK10 vandal resistant housing. It is adjustable with pan (0° ~ 360°) and tilt (90° ~ 180°). This camera uses a range of image enhancers such as wide dynamic range, backlight compensation, defog, 3D digital noise reduction technology and low lux enhancement. It also uses alerts such as motion detection and tampering alarm. 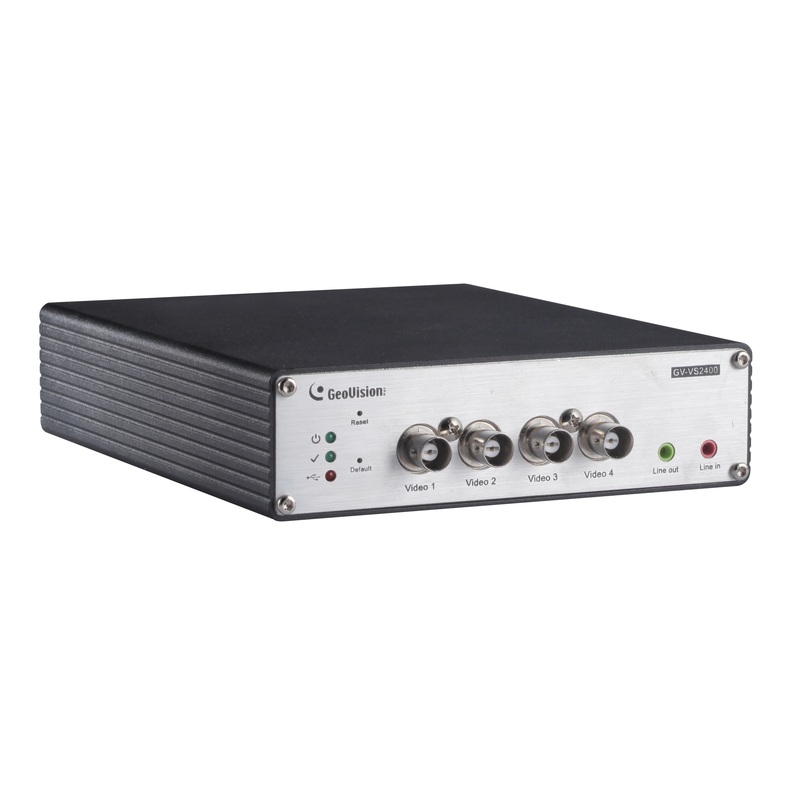 The GV-EBL3101 supports on board storage and H.264 video compression. It can be powered by a 12VDC power supply or by PoE. Remote access is possible through internet explorer or through the GV-Eye app.